Windows. Linux. Wordpress. Joomla Hosting. Liverpool's first Internet Service Provider. Online since 1995. We are a full Internet Service Provider, which can offer the following internet services and more. POP3 & IMAP mailboxes. Access via webmail or download mail to your Outlook client. Premuim mailboxes available in sizes 2GB-10GB. Windows & Linux hosting, our web hosting is user-friendly enough for beginners yet powerful enough for seasoned developers and businesses. 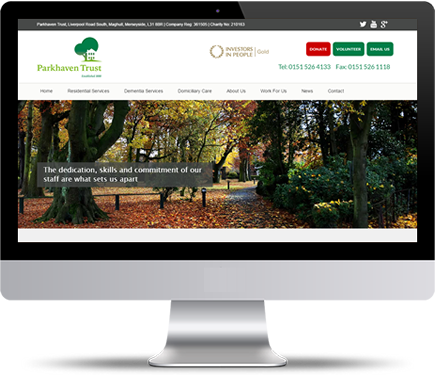 Cybase design and build bespoke websites. Responsive webdesign, E-Commerce, Wordpress, CSS & HTML to name just a few. Whether you’re registering or renewing, our domain names offer great value for money with no hidden costs or inflated renewal fees. Increase your productivity and profitability with feature-rich business email powered by Microsoft Exchange. AVG AntiSpam is a cloud-based email security service that delivers comprehensive protection against spam, viruses, phishing attacks. Broadband range is ideal for small & large businesses and anyone wanting high speed and low cost internet access. Business Cloud Backup service is a secure, fully automated ‘set and forget’ solution. Whatever type of website you require, whether it be a simple four page brochure, or a database driven shopping website, we can quickly and easily develop it for you. Established in 1995 when the Internet was still in its infancy (in this Country), we are Liverpools first and foremost Internet Service Provider. Over the years, we have prided ourselves in offering a quality service to all of our clients, maintaining a friendly, jargon-free service where clients can feel free to call into our office or contact us at any time for support or advice. Cybase Limited is part of the Rapid Group of companies services, which includes Interactive Smart Boards and Microwave Radio. Fill in the form and we'll find a solution to your needs.